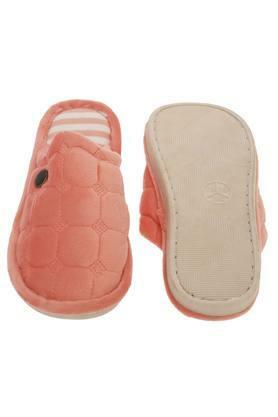 Make an excellent addition to your bath accessories with this bath slippers from the house of Ivy. It features printed pattern which is made from good quality of a material. It keeps your feet dry and convenient to use. 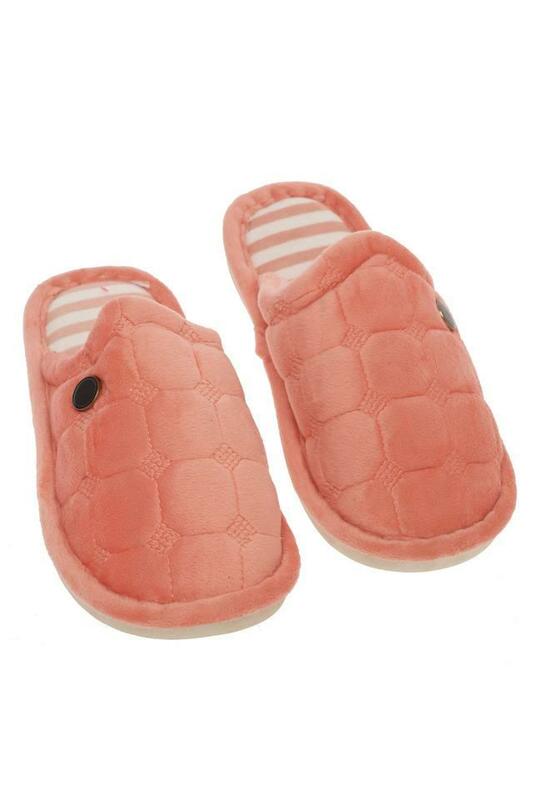 Add a dash of style in your bath accessories collection with this bath slippers.